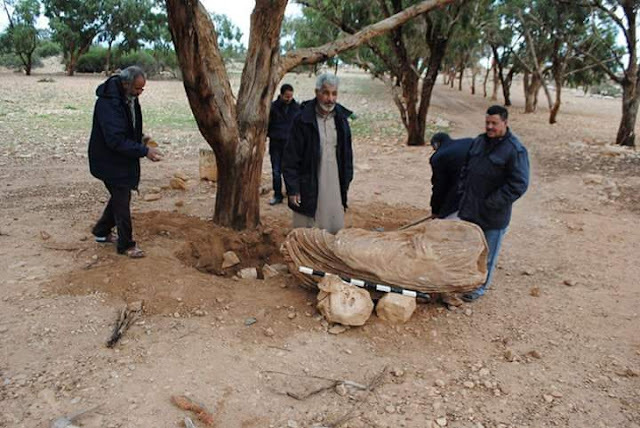 The recent heavy rains have washed away soil in Tolmeitha to reveal a Roman statue, according to the archaeology department in the town, 110 kilometres east of Benghazi. 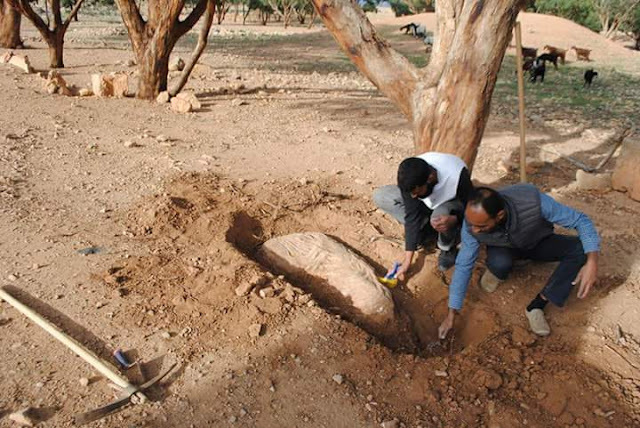 The statue was found near the town’s Roman cistern. “The location is the statue was marked, and it was then lifted carefully to avoid any damage,” said Ashraf Al Warfalli, the head of Tolmeitha archaeology bureau. “It was removed to the museum in Tolmeitha by the police,” he explained. “Further work will start on Sunday for further possible discoveries in the area” he added. The town, founded in the sixth century BC, was named Ptolemais in the third century BC after the Egyptian pharaoh Ptolemy III, who united eastern Libya with Egypt. It was originally the port for Barca (modern Marj). 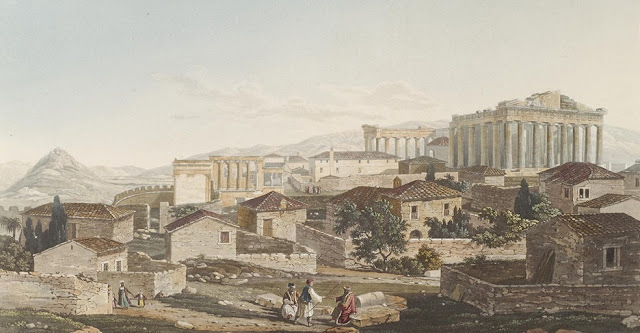 Initially it was not one of the cities of the Pentapolis (“Five Cities” in Greek), these being Cyrene, Barca (now the Arabic name for Cyrenaica), Euesperides or later Berenice (modern Benghazi), Balagrae (modern Beida) and Taucheira (modern Tocra). 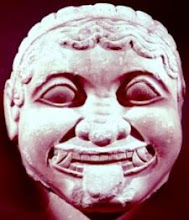 However, following the earthquake in Cyrene in 365 which destroyed what was an already dying city, Ptolemais became the chief city of the Roman province of Upper Libya. Its most famous resident was Sinesius who became bishop of the town in 410 AD. Many of his writings still exist.